Tea time will never be the same. 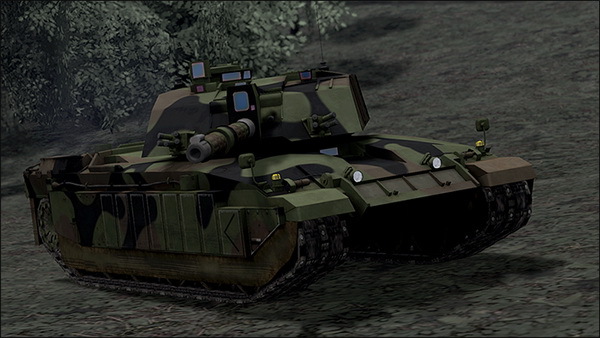 We are happy to announce the release of our newest armour asset, the British Challenger II Main Battle Tank. Racy tank photos and more, on the linked brochure.